Recently, a delegation from the Monaco Yacht Club paid a visit to Sanya to discuss cooperation between the two cities on the development of the yacht industry in the city. 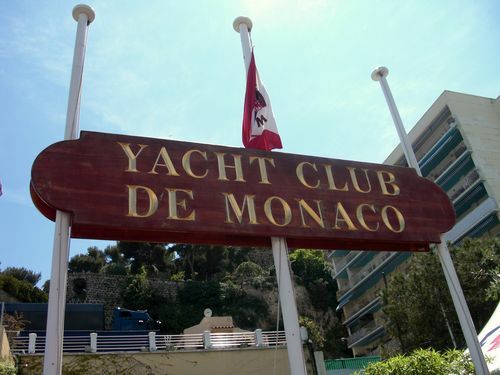 As one of the world’s top yacht clubs, Monaco Yacht Club gathers the European and the world’s most luxurious yachts. According to the General Manager of the club, they will attach greater importance to choosing proper memberships as well as their brands influences. At present, the club has 1,073 memberships from 56 countries. “We plan to focus on developing a super yacht industry with high added value in Sanya, as Sanya Hongzhou International Yacht Club has the incomparable natural port and existing first-class yacht facilities”. Based on the discussion, both sides will launch a comprehensive cooperation and establish a membership interaction mechanism. Besides, the Monaco Yacht Club will share its yacht technical experience with Sanya Hongzhou International Yacht Club to help it build it into the world’s top yacht club.